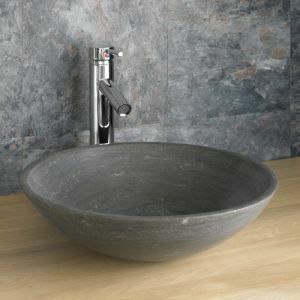 Does your bathroom need a style upgrade? 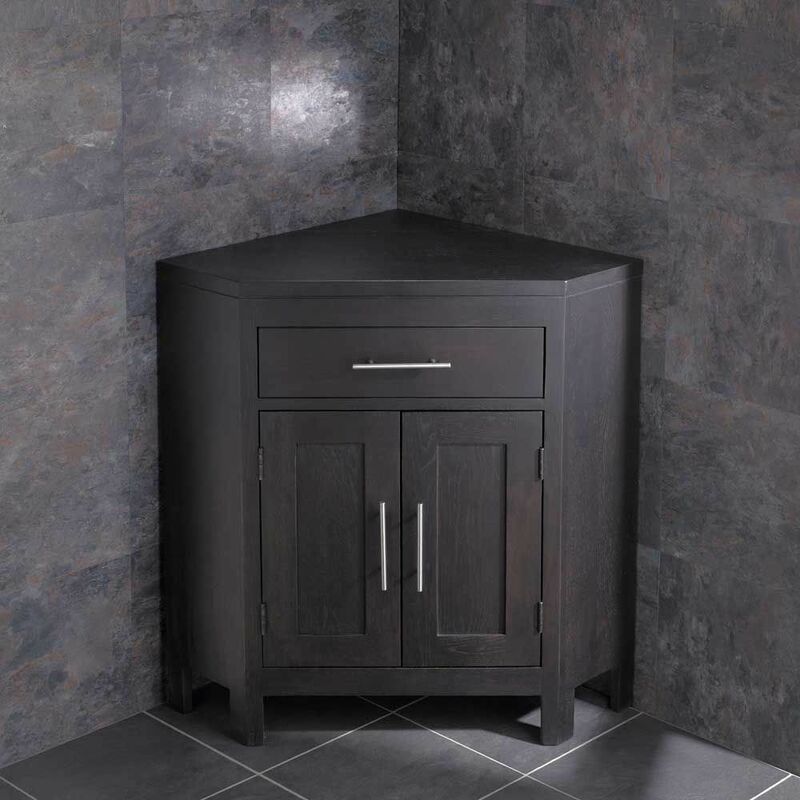 If so, look no further than this stylish, handcrafted solid oak double door corner freestanding basin unit sold right here at Clickbasin. 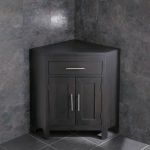 Designed to fit the medium sized bathroom or ensuite, this high quality solid oak cabinet is presented in our highly fashionable and very popular wenge oak colouring and is finished in a durable, clear silky coating which helps protect the solid oak unit from the bumps and knocks of everyday bathroom use. 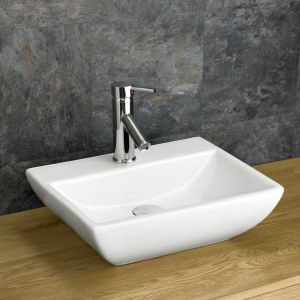 No matter if your bathroom is styled after the 1970s or modern day, this stylish basin unit will fit right in and will give your bathroom a real sense of luxury. 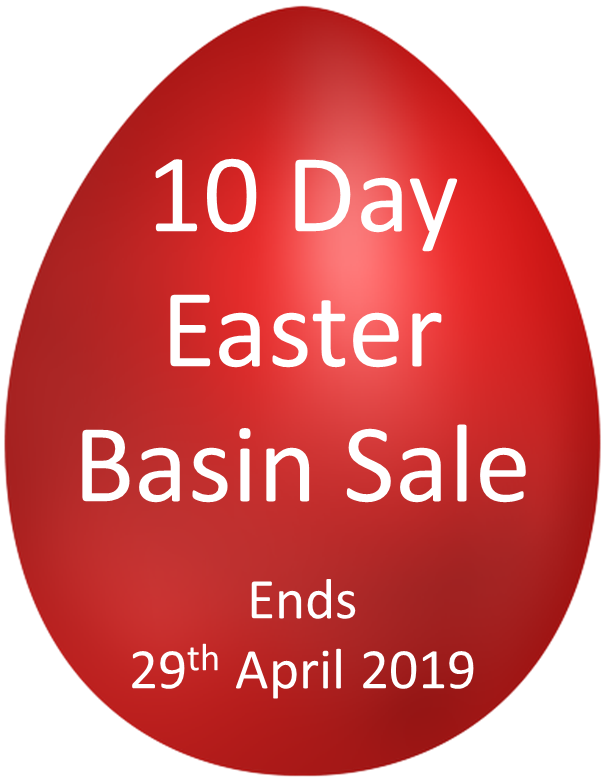 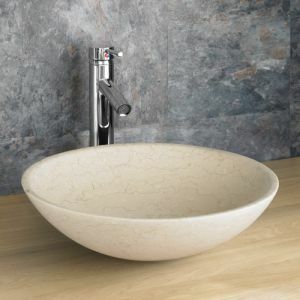 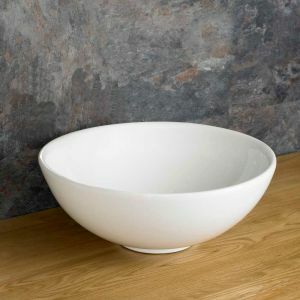 When you order this premium quality, stylish unit from us at Clickbasin, we’ll carefully package it and send it for delivery to your door – delivered for FREE. 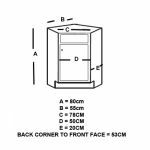 The unit is sent ready assembled and undrilled – giving you the option of where you mount your tap and where your plumbing is routed out. 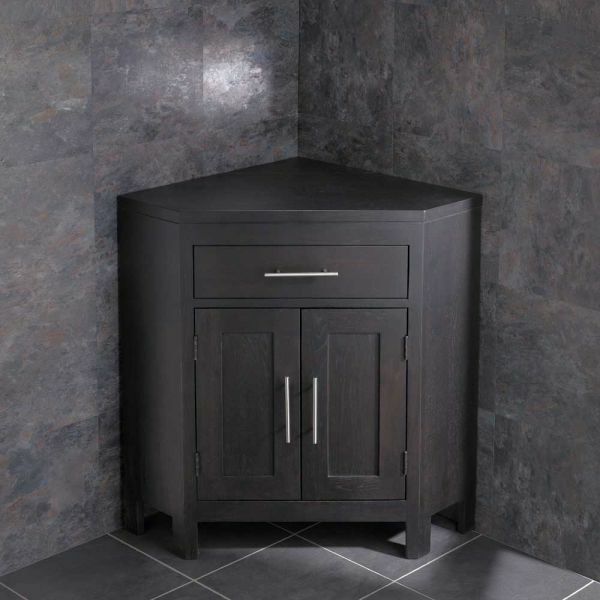 a false drawer also helps hide unsightly plumbing. 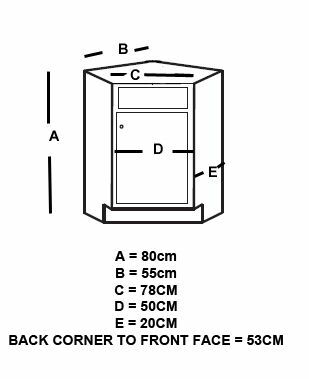 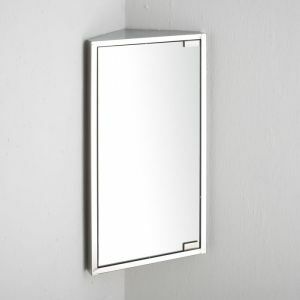 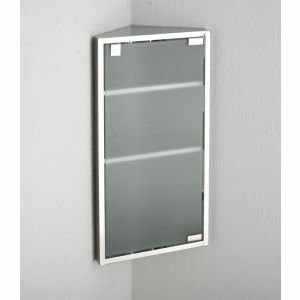 This is a premium quality and very stylish bathroom unit – order today and give your bathroom a makeover.